Nigeria and Japan sign MoU on Infrastructure Investment. For the promotion of quality infrastructure investment between Nigeria and Japan, both countries have signed a memorandum of understanding (MoU). 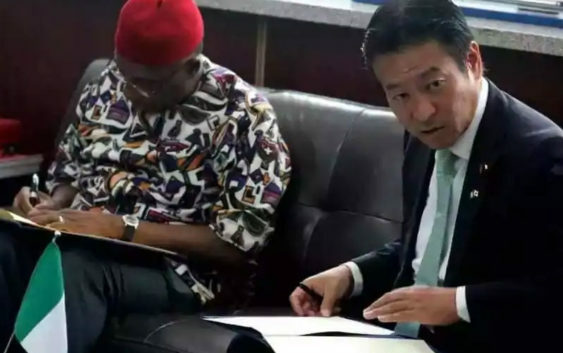 Representing both countries for the MoU signing in Abuja was Nigeria’s minister of transportation Rotimi Amaechi and Japan’s State Minister of Land, Infrastructure, Transport and Tourism, Tsukasa Akimoto. Nigeria as a developing country have a huge problem of infrastructural deficit. Japan have identified this problem and is willing to partner and invest in Nigeria’s infrastructural development. During the MoU signing, Amaechi acknowledged Japan’s interest as a welcomed idea. He also encouraged American and Chinese investors to also invest in the country’s infrastructural development. The Nigeria government is welcoming of Japan’s investment as it will probably appear as a government – government concessional loan agreement. Such loan agreement usually have an interest rate of 1.5 percent which is very fair. The Japanese investors have the opportunity of investing in areas like power, housing, water, works, e.t.c. This is certainly a huge investment opportunity for them in Nigeria. According to sources, Nigeria’s president is also in talks with the Americans who will build a 1500 kilometre long rail and two Sea Ports. The Chinese are already prominent in Nigeria’s infrastructural investment space and also in Africa as a whole. 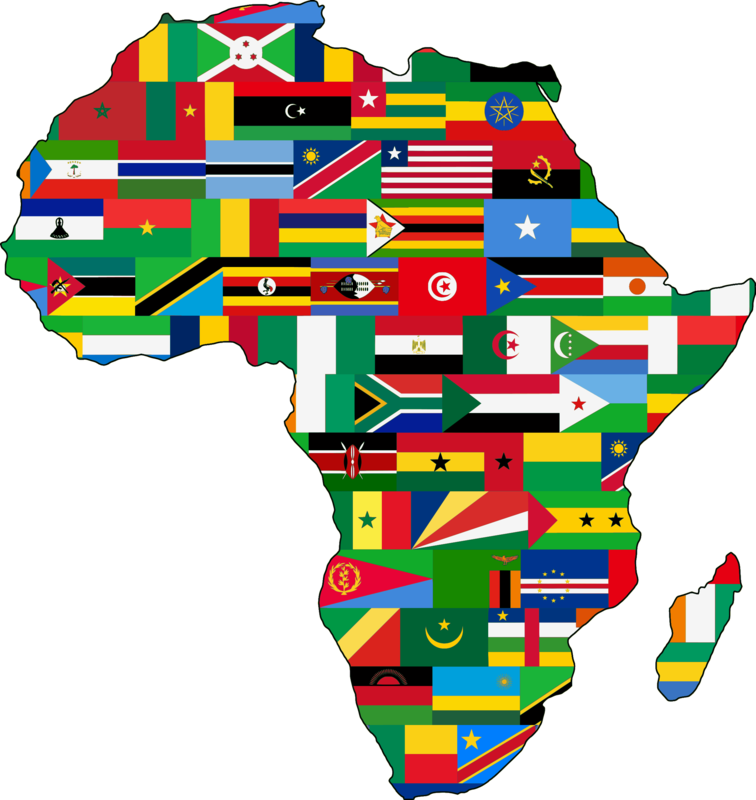 See Article on China offering US$60bn in Financing for Africa. With Nigeria seeking for more foreign investors and investment, what is the way forward for local investors? 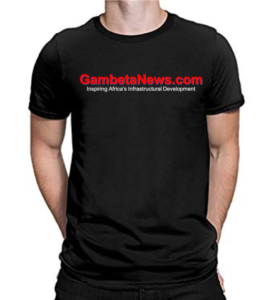 How is the government encouraging development of local content? Please endeavour to share your thoughts on the comment section below.